Streamline your buying in one convenient place. 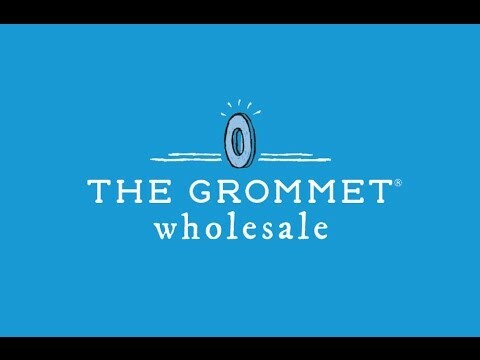 The Grommet Wholesale helps you buy from hundreds of small Makers at once. We’re on the ground scouting for you. 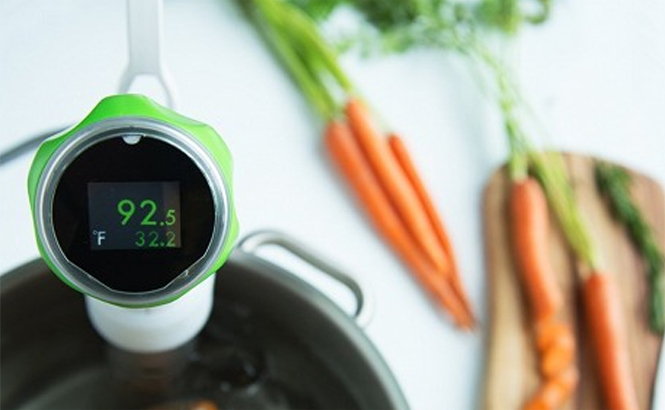 Our write-ups and videos bring the products to life. Made in the USA, handcrafted, sustainable, and more. We invest time making sure they can deliver. We make it simple to contact Makers directly. You’ve got an advantage buying through us. 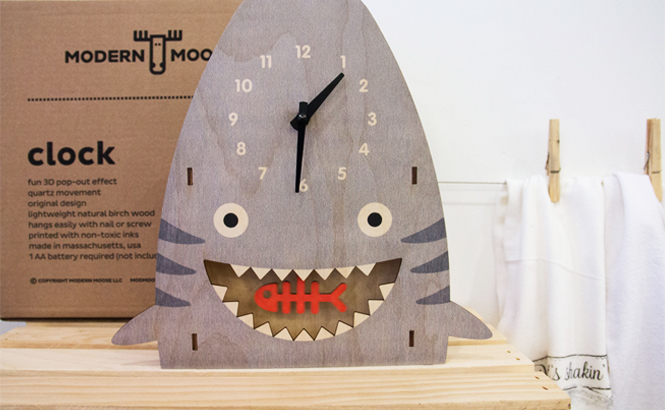 Buy and manage orders with all Makers in one place. Order just one item to test before making a bigger order.